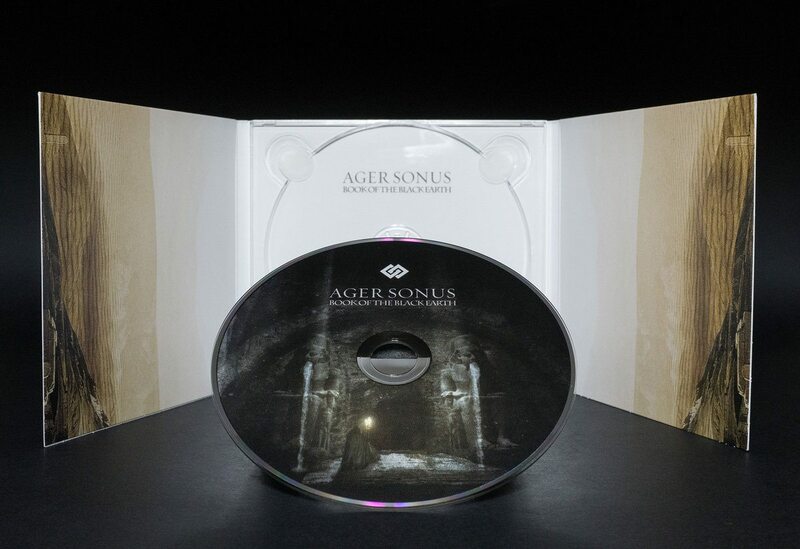 Originating in 2014, Ager Sonus is the dark ambient project of German musician Thomas Langewehr. 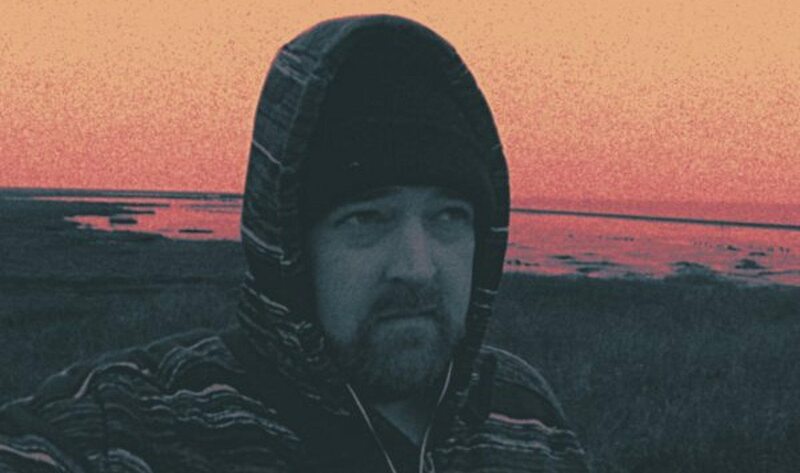 From the first release in 2014 to the latest he has explored a lot of different approaches to ambient music. 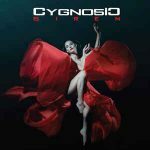 From field recordings, traditional synthesizers, glitches to using a lot of orchestral instruments and vocals. Cryo Chamber is now releasing “Book of the Black Earth” which offers what the label calls “dark bass drone rumbles in the caverns under long forgotten cities”. Note that this time Ager Sonus created an Egyptian backdrop using flutes and atmospheric layerings. You can preview the album below. Note that the album can be downloaded via Bandcamp or purchased as a full color 6-panel digipak, also via Bandcamp. The release is featuring – as usual – great artwork by Simon Heath. 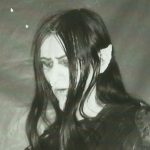 Mortiis offers 1994 album 'Ånden som Gjorde Opprør' for free download + massive Cold Meat Industry Fest !